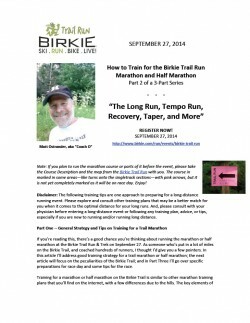 Train for your best Birkie Trail Run with some guidance from the experts. 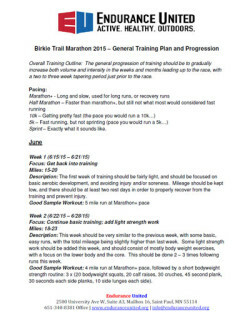 The legendary Jan Guenther, who is an multi Train Run Champion as well as elite level athlete in skiing and triathlon offers solid advice. 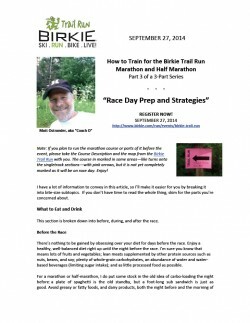 Click on the image below to read. 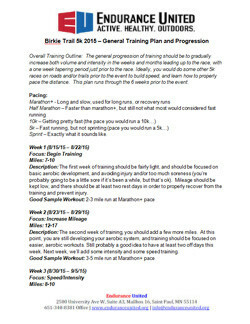 Endurance United – the Birkie’s Official Training Partner, offers a detailed progression of the training plans gradually increase both volume and intensity in the weeks and months leading up to the race, with a two to three week tapering period prior to the race. 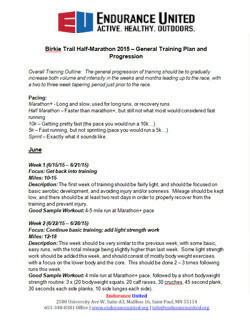 Click the images below to view the training plan PDFs specific to the marathon, half marathon, and 5k races. 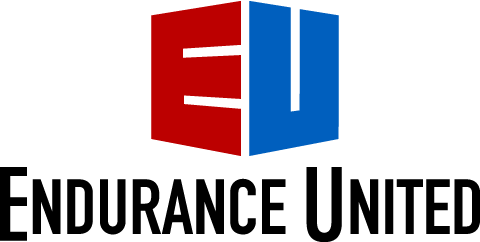 Copyright © 2015 Endurance United. All Rights Reserved. 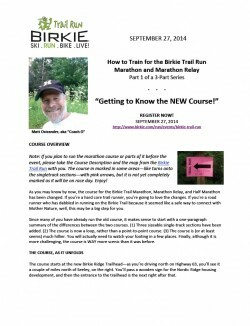 Part 1 – Getting to Know the New Course!